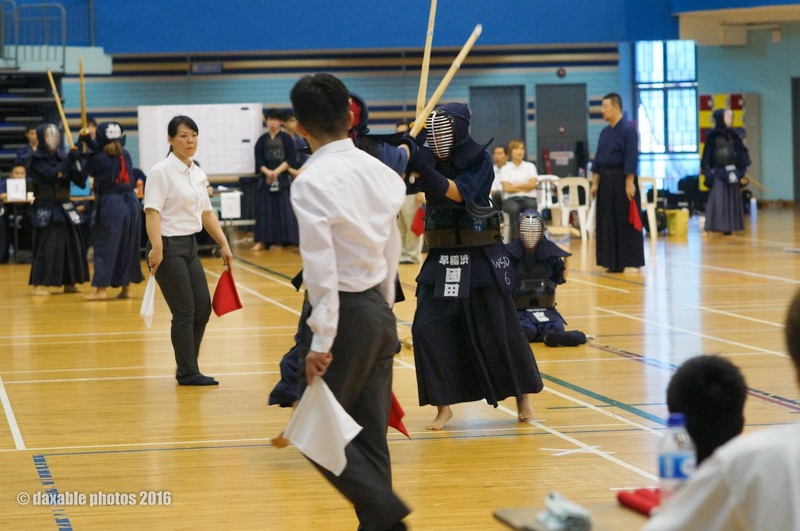 Last weekend (30-31 Jan) saw the Kendo clubs in Singapore come together at the Jurong East Sports & Cultural Centre for the 5th Inter Club Tournament 2016. 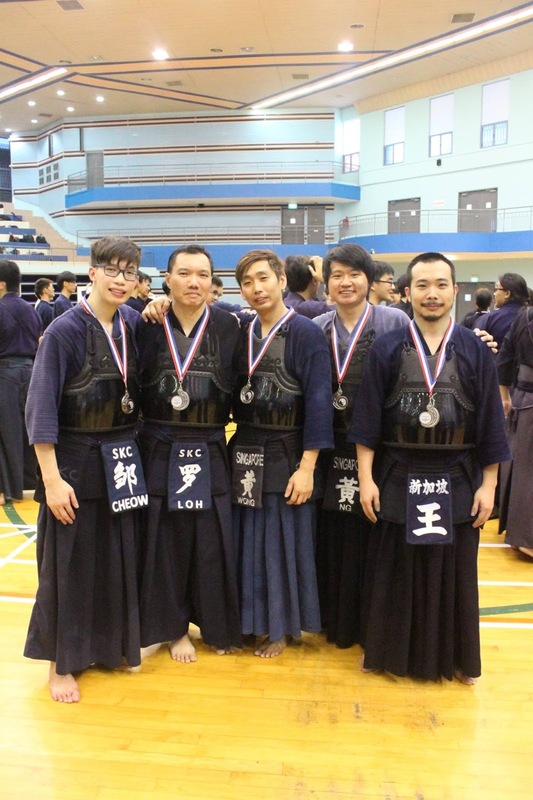 Two days of intense competition saw ITE CW, ITE CE, NUS, NYP, Tanglin, Waseda-Shibuya, and our very own Singapore Kendo Club go head to head in order to win the Challenge trophies. Congratulations to all members who signed up for the tournament. Kendo is all about challenging yourself, and one of the ways we do this is by shiai. In the first day of individual competition, Vikki Qin was awarded a Best Fighting Spirit medal for her valiant efforts, while on the second day, the SKC Men's Team A, consisting of Cheow Sheng Wei, Ng Say Yong, Alfred Wong, Christopher Ong and Ric Loh, won 2nd place in the men's team event. The SKC President noted that competition was tough and that everyone needs to work even harder for the next tournament. A big thank you goes out to all our senior members who took time off to help shimpan at this annual event. Kudos also to the Nanyang Polytechnic for organizing and planning the event. Four courts is no easy feat! For more photos of the event, please see this link.